Hello, dear artists! 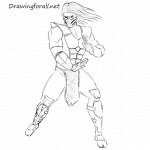 Today we present you a new step by step drawing lesson. 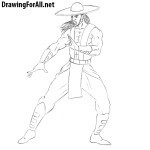 And theme of our drawing lesson is how to draw Liu Kang, the main character of Mortal Kombat story. The line of shoulders should be wider than the line of the pelvis (this rule is only used at drawing male figures, the female pelvis is much wider). 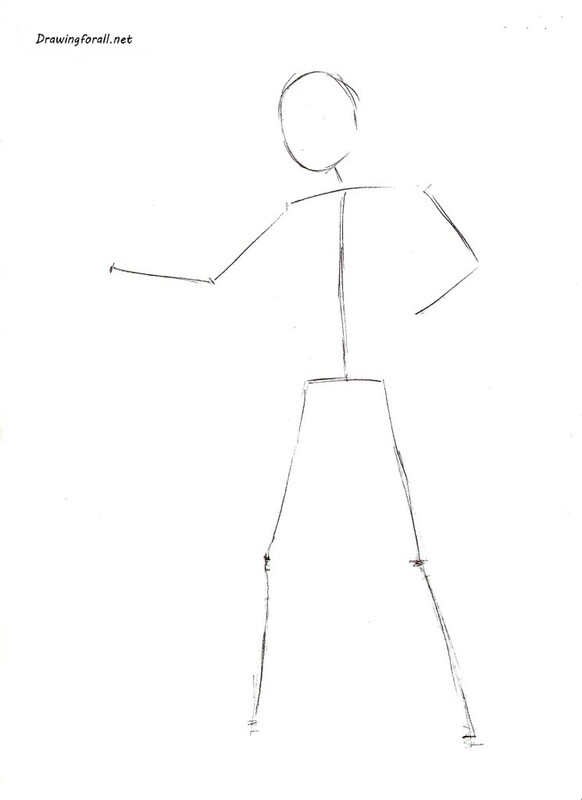 Now let’s give some volume to our stickman. 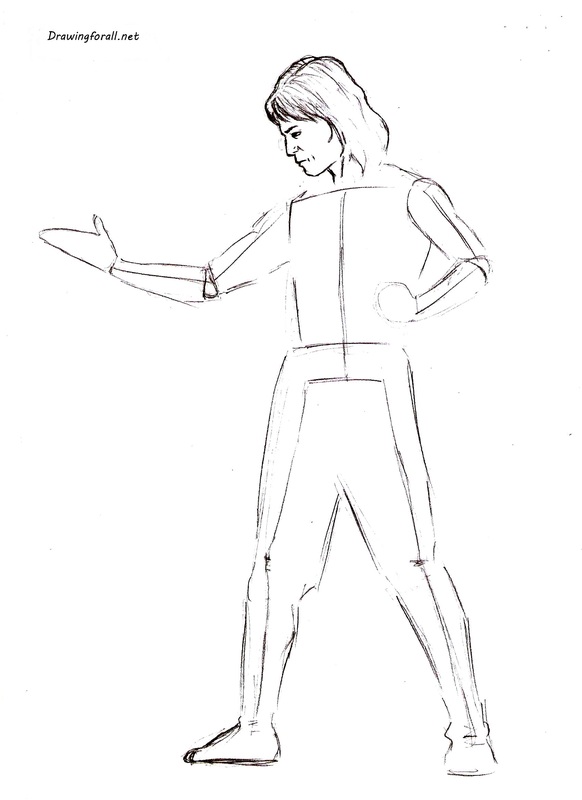 Using wavy lines sketch out the shapes of the hair. Also, draw a few horizontal lines to indicate eyes, nose and mouth. We left from the line of the trunk is almost straight (by the way, it is parallel to the line posture from the first step), but the right has a very noticeable bump. Don’t forget about the lines that connect the neck and shoulders. They have considerable slope. By the way, they follow the contours of the trapezoid muscles. 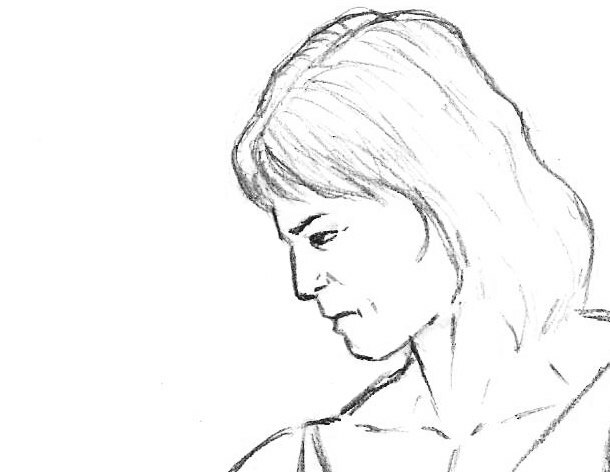 To better represent their location, take a look at our recent lesson on how to draw the Hulk – there these muscles are tense and distended so that they create the effect of having no neck. The arm is divided into three main sections: shoulder, forearm and hand. 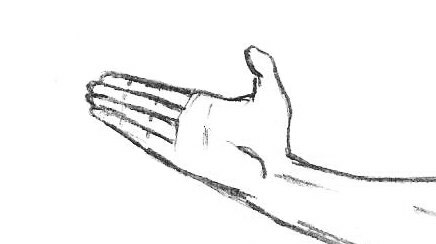 The shoulder looks like an elongated cylinder, and the forearm has a noticeable narrowing to the hand. Let’s draw facial features and hair. Do not forget that your hair should be drawing in the direction from roots to ends. Eyes, mouth, nose and wrinkles will be drawn, focusing on the front line of the second step. 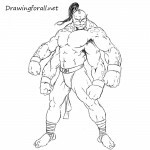 Now draw details of the body. In this step, you will need to draw just a few lines – first, a wide chest muscles (similar to the convex plate), and secondly, the contours of t-shirts, which fits tightly in the chest area, and then hangs, and in the third, folds slightly slanted vertical line. In the last step of our drawing lesson we’ll draw the legs of our character. Erase the guidelines from the previous steps. Add some folds of fabric using vertical lines. 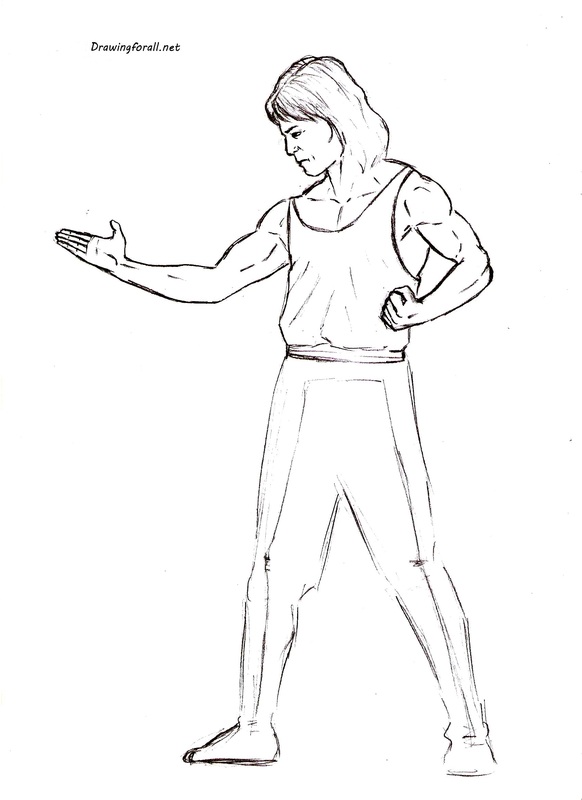 Note, that the most of the folds located in the area of waist and shin. 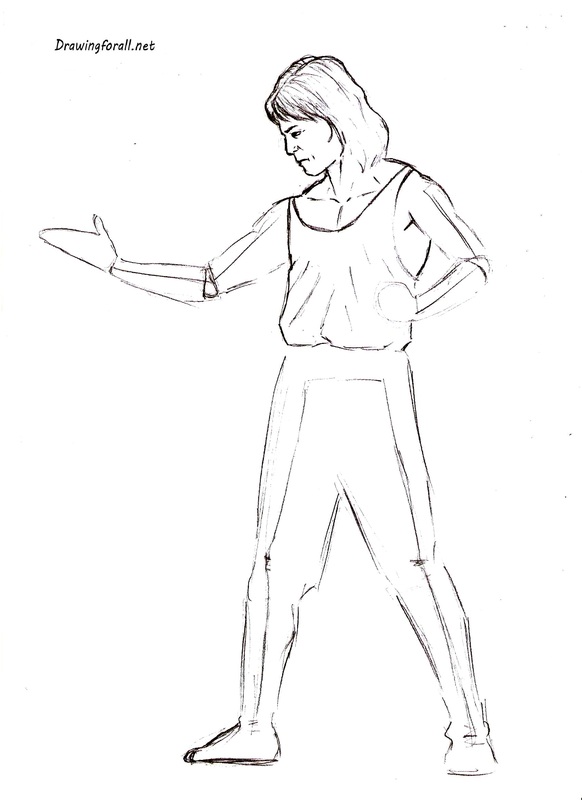 Using short vertical lines draw the strips of fabric on the shins. 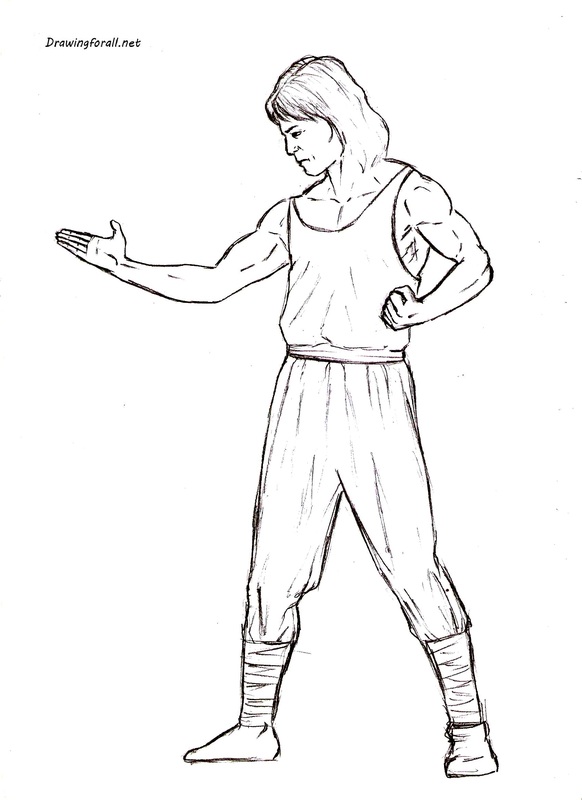 So, it was the drawing lesson about how to draw Liu Kang from Mortal Kombat. We hope you enjoyed this tutorial. Goodbye!